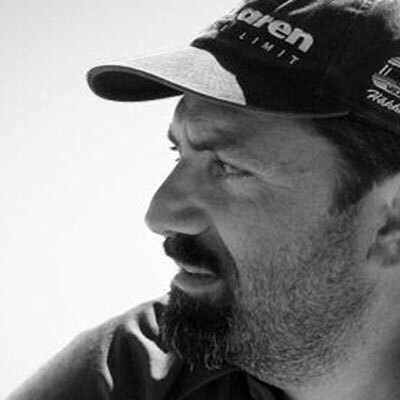 Hrant Papazian (*1968) is an Armenian native of Lebanon; his perspective on written communication was formed at the crossroads of three competing visual cultures. He now lives in Los Angeles, relishing the unique ethnic salad. A multimedia designer by trade, Hrant's true love remains the black-and-white, but colorful world of non-Latin typeface design. A recipient of type design awards from Critique Magazine, Granshan and Creative Review, Hrant has delivered numerous presentations at international typographic conferences from Boston to Bangkok. He has received commissions from Agfa, Unitype, IKEA, the Narod Cultural Institute, Disney, UCLA, the Israel Postal Authority, Microsoft, TeX Users Group and Liverpool University.